Includes race entry to a fantastic race course with unbelievable views, finishers schwag, overall awards, a post race feast and celebration! The race will start and finish in the field next to "Stonybrook" (a home with a lot of history) located at the end of Scott Road in Tamworth, NH. The owners are kind enough to allow us to rent their field for the weekend so you can have a great event on and off the race course! PLEASE RESPECT THEIR HOME AND THE FIELD!!! We will have porto potties for you to use and ask that you do not use their woods or field as a toilet. Please do not litter or ruin their property. The future of this event depends on everyone being respectful. If you love the area and want to rent the home the owners can be found on AirBNB! It is a beautiful place with trails right off the property! A 15ish mile lollipop course starting and finishing from Scott Road in Tamworth, NH. 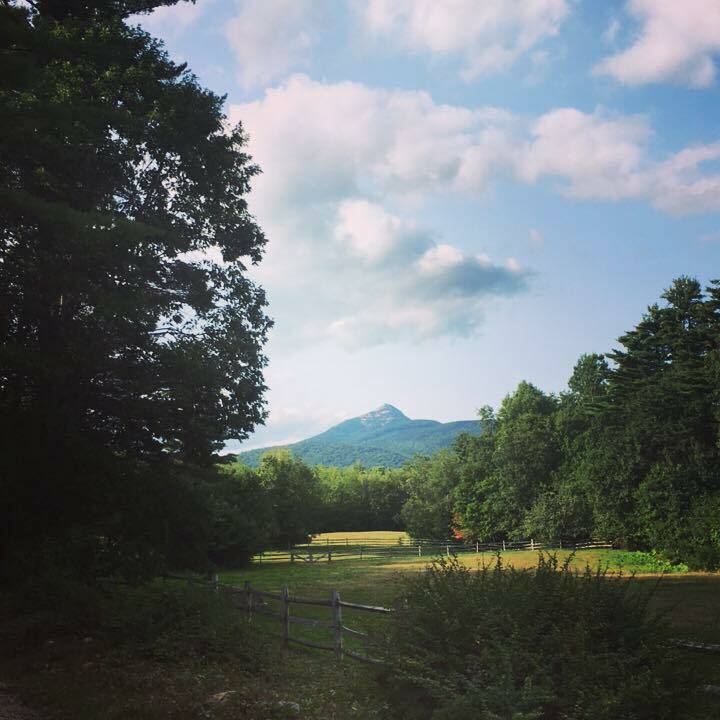 Runners will start in a field and then encounter rolling single track to make their way to a couple of miles of dirt roads with stunning views of Mount Chocorua and the Sandwich Range! 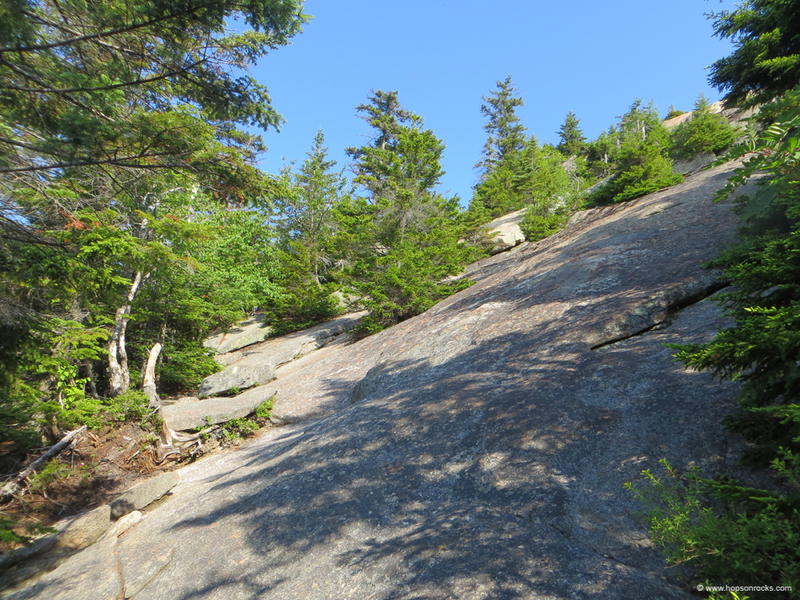 You will then enter on the Forest Service trailhead where you will make an arduous loop up and over the 3478 ft summit of Mt Chocorua on trails filled with rocks, roots, boulders, steep ledges and even a handful of rivers and brooks filled with frigid mountain water! Afterdescending off the mountain you'll then make your way back to finish line where an ice cream truck and food will be waiting for you! There will be at least one on course aid station at mile 6ish before you start up the mountain. Aid stations will be stocked with water, Tailwind and simple sugary snacks(Candy, bananas,oranges and maybe gels) They will not provide electrolyte pills or painkillers. Runners are expected to check in with their bib numbers at the aid stations. I understand nobody has time for that but it's the only way we can track your progress and whereabouts around the loop if something were to happen on course. There is a .5 mile round trip out and back to the summit as you make the loop over the mountain. All runners MUST tag the summit or you will be DQ'd. There will be a race volunteer at the summit checking runners. YOU MUST check in. This is a difficult race. There is no time cutoff. But, everyone should ideally be finished by 5pm. So, the race staff needs to know that all entrants have the trail running experience to complete the loop safely and in a reasonable amount of time. 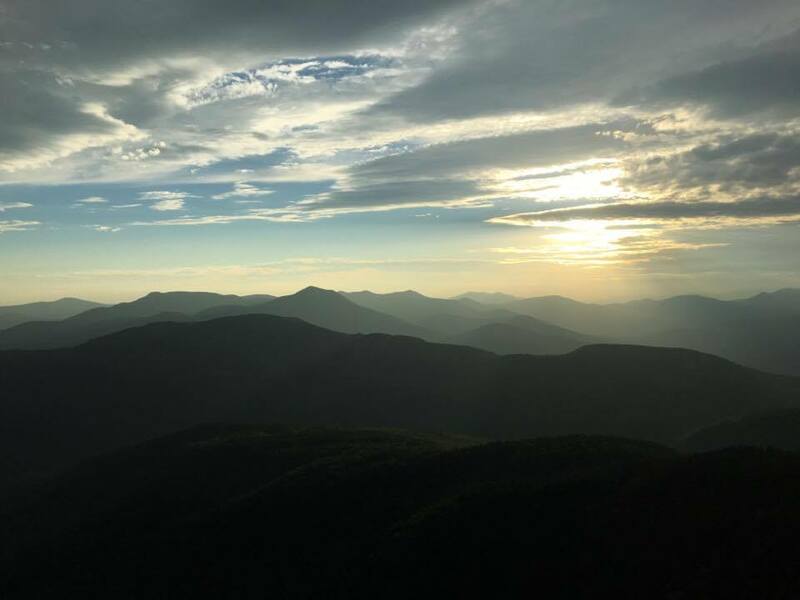 Therefore, we ask that you please have completed a hilly and moderately technical trail race of AT LEAST 10 miles OR have sufficient experience in the mountains before signing up. Mountain weather is subject to extreme changes and a large portion of the course over the mountain is fully exposed to the elements. Be responsible! All runners must have the ability to carry 1 liter of fluids. They must also carry a windbreaker/rain shell and a small foil emergency blanket. Proper trail running shoes are highly recommended! If race day is wet. The mountain rocks will be very slick! Prizes will be awarded to the top 3 OVERALL male and female winners. AND the OVERALL winners in the following divisions: Masters(40-49) Super Masters(50-59) Silver Streaks(60-69) Dinosaurs(70+) No double dipping! There will be ample food available. We will also have a raffle board for you to check after you finish!